STOP PRESS + STOP PRESS + STOP PRESS – Upgraded Internet 100 Mb included in our 'All inclusive' rental prices. 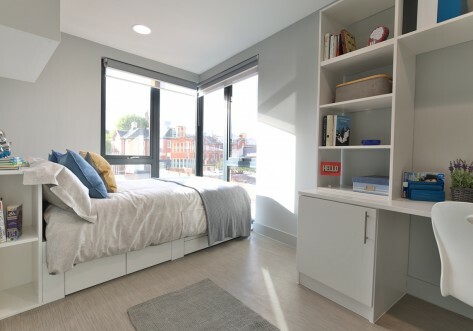 Alexandra House is a beautiful period building, offering fully furnished luxury en suite studios to discerning Sheffield students. With just 25 luxury studios, Alexandra House is not as social as some of our other larger halls. 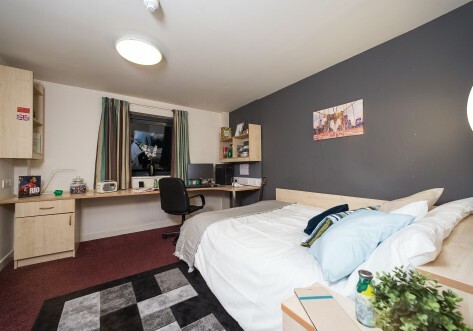 However, if you're a 3rd year wanting to concentrate on the job in hand (getting the best possible degree classification you can), or you are a Postgraduate student wanting to live in student halls, but needing peace and quiet – then this is THE place for you. There is a common room with pool table, tv and lounge chairs – this might come in useful when you take that much needed break. 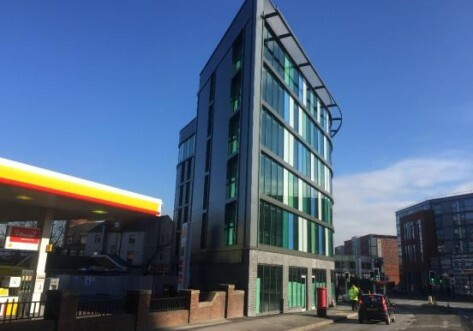 Just a short walk from Sheffield Hallam City Centre Campus and with a bus stop literally outside the building – getting round and about is easy. If this sounds attractive, contact a member of our Lettings Team on 01204 3609020 so that they can give you all the details of current availability and arrange a viewing for you. Looking for ward to hearing from you. Small Classic Studios from just £100 per week. 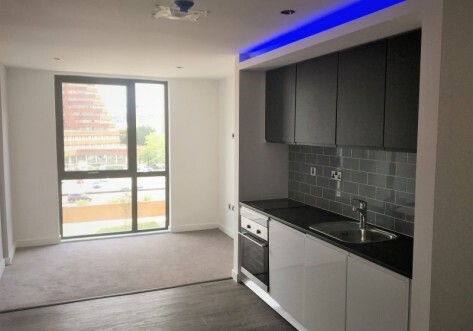 Great location, walking distance to Sheffield Hallam City Centre Campus and with a bus stop just outside - getting around is hassle free! Taking bookings for the 2019/20 academic year. FREE Upgraded Internet 100 Mb included in our all inclusive rental prices.